What you need is a partner in crime, someone who will be reliable, anticipate your every move and offer that helping hand when you need it. Have you considered that person could be your kitchen, a well planned out, well equipped, maintained workspace working without not against you. 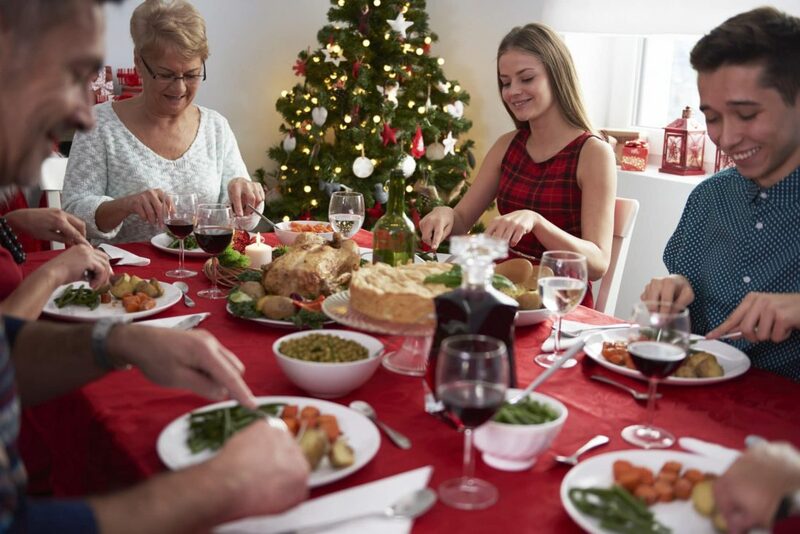 Ok, you’ve invited the family for Christmas dinner, yes all twelve of them… but are you and your kitchen up to the challenge? Entertaining for twelve loved ones will be challenging, with some (if not most) of them having opinions on the right and wrong way to go about preparing the feast. The fridge– You’re just back from the mega supermarket shop with bags and bags of festive bounty, only to realise that storage is a bit of a challenge. The fridge has become a chilled version of jenga with you having to slide things out gently only to have to squeeze them back in a few minutes later. Ventilation – And talking of smoke… how’s your ventilation? Do you resort to opening the door or window because the extractor hood has packed up or just doesn’t seem to displace all that steam! Download your ‘Kitchen SNAG List, print it out, stick it on the fridge and then scribble down your irritations. Then after Christmas use this ‘NAG’ list to go about fixing some of these irritating kitchens niggles, you could even push the boat out and go the whole hog and use it to start planning a new kitchen ready for next Christmas!